Over the past four decades, Afghanistan has been form apart by social unrest and civil war. Most recently, the harsh government of the Taliban, which ruled according to a strict interpretation of Islamic law, was overthrown by a U.S.-led invasion of the country in 2001. Since then foreign assistance has helped Afghanistan begin rebuilding, and the country has taken important steps toward democracy. Yet difficult problems remain. In parts of the country, for example, the elected government must still contend with various factions for actual control, and poverty and disease are widespread. 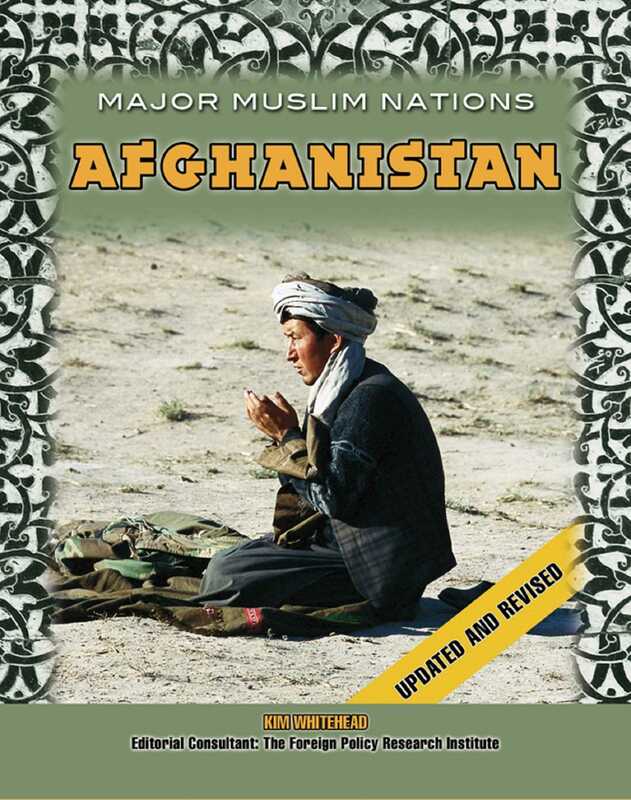 This book examines the economic and political issues facing Afghanistan today. It provides up-to-date information about the country's geography and climate, history, society, important cities and communities, and relations with other countries. Founded in 1955, the Foreign Policy Research Institute (FPRI) is one of the nation's oldest "think tanks." It brings the insights of scholarship to bear on issues in American foreign policy. Through its Wachman Center, it promotes international and civic literacy in the classroom. FPRI's Wachman Center produces webcasts for students and conferences and lesson plans for teachers.